Interested in upgrading the time you spend on Ohio's roads with a capable and versatile Subaru SUV? Compare the new 2019 Subaru Outback to its top competitors and you'll understand why it's a dominating force on the open road. Schedule a test-drive at our Subaru dealership near Sylvania, OH, to experience the 2019 Outback in person and see why this is the right SUV for your daily drives. Check out our 2019 Subaru Outback comparison and see how it stacks up against the 2019 Honda CR-V, 2019 Ford Escape and 2019 Mazda CX-5. The 2019 Subaru Outback specs leave nothing to be desired under the hood. The standard 2.5-liter SUBARU BOXER® engine generates 175 horsepower and returns up to 32 highway mpg, giving you better efficiency than the Ford Escape or Mazda CX-5. Craving greater capability? Upgrade to the 3.6-liter SUBARU BOXER® 6-cylinder engine that outputs 256 horsepower and 247 pound-feet of torque. When properly equipped the 2019 Outback can tow up to 2,700 pounds, and Symmetrical All-Wheel Drive will have you prepared for any weather conditions that come your way. 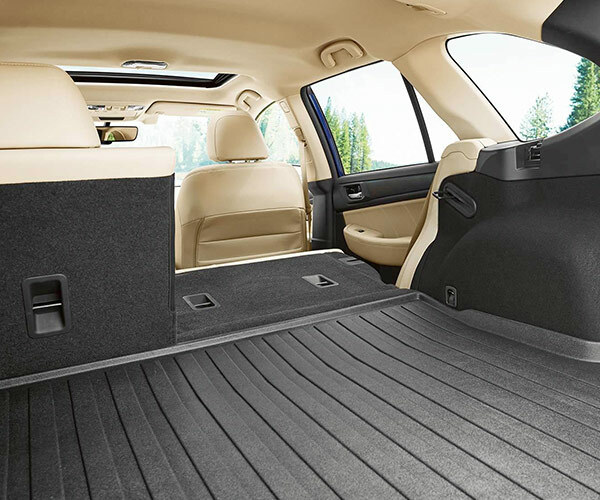 All-wheel drive is standard across all Subaru Outback trims; for the same capability in the Honda CR-V, Ford Escape or Mazda CX-5 you have to upgrade trims. 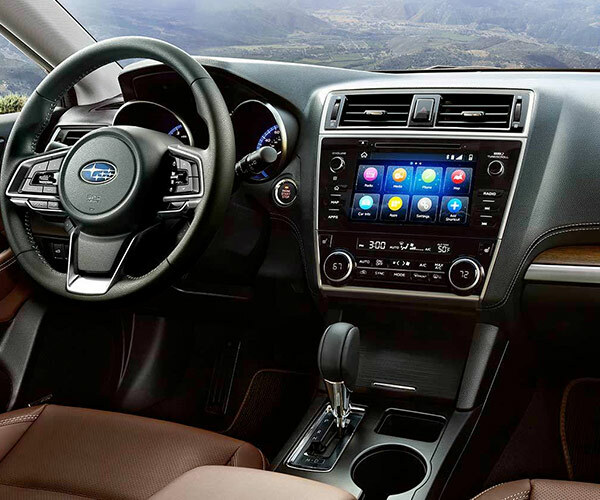 There's plenty to love when you buy or lease the 2019 Subaru Outback SUV. 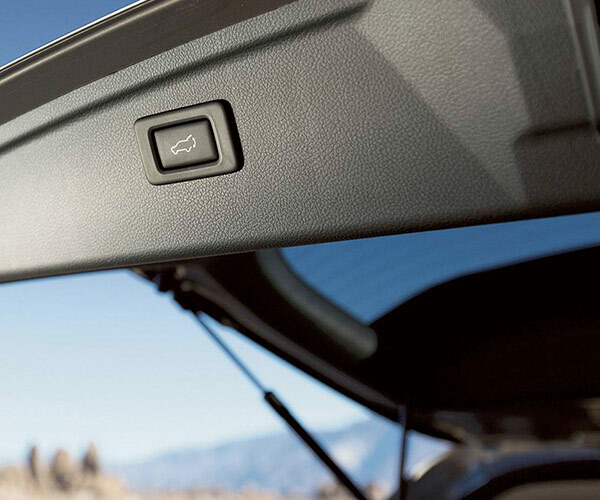 With several standard and available safety technologies, the new Outback will provide you with peace of mind around every turn. Its interior offers a plethora of available luxuries such as leather-trimmed upholstery and a Harman Kardon® premium audio system with 12 speakers to ensure you enjoy every moment spent behind the wheel. Check out our Subaru Outback comparison to see why it reigns supreme, then schedule a test-drive at Yark Subaru!